TSPC AUCA launched the Central Asia Energy News Digest from January 2019. 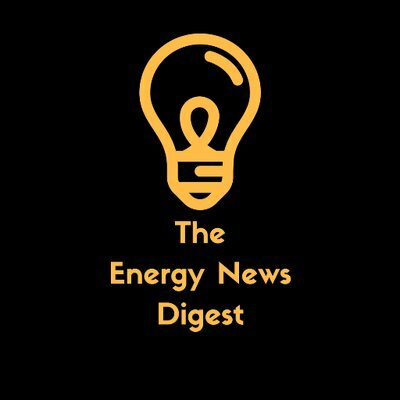 The Central Asia Energy News Digest is issued twice a month and includes links to energy related news items from various electronic sources focussing on Central Asia. The articles are usually in Russian or local language and can be translated into English with the help of electronic translators (e.g. http://translate.google.com/). If you would like to share some information related to energy in Central Asia (news articles, announcements, research reports, policy briefs), please send them to tspc@auca.kg for distribution among other subscribers. Views expressed in the news items may be different from the views of the Tian Shan Policy Center of the American University of Central Asia. The Management of the Center does not bear any responsibility for the authenticity of materials presented in the Digests.